Should I Hire Atlanta Motorcycle Accident Attorney? You need an experienced Atlanta Motorcycle Accident Attorney to help you recover damages for injuries suffered in a motorcycle accident that was not your fault. 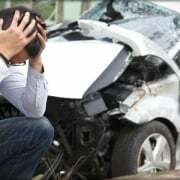 Choose an experienced and reputable law firm that understands the complexities of dishonest and manipulative insurance carriers, taking advantage of motorcycle accident victims who do not know how to fight their selfish tactics. The last thing you want is to experience a chaotic and destructive motorcycle accident. It can change your life and destroy your future. 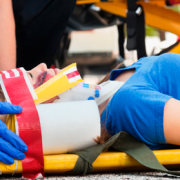 If you have been severely injured, the aftermath of the crash will be chaotic and devastating. With medical expenses piling up and big insurance companies beating down your door, we understand that you are already going through a lot. The good news is that we’re here to help you. You can count on our experienced Atlanta motorcycle accident attorney at Singleton Law Firm to help you seek justice. 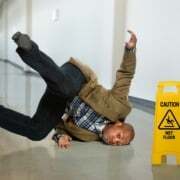 Insurance companies want you to settle for as little as possible. Our attorneys are tough enough to stand up to defend your rights and recover the damages that you deserve. Singleton Law Firm has an excellent reputation for fighting aggressively to win money for motorcycle accident victims. You can count on us to fight for the compensation that you deserve. For more than 20 years, we have been representing motorcycle accident victims suffered injuries due to the negligence and recklessness of other motorists. We will utilize our robust skills and resources to gather supporting evidence to prove the negligence of other party and their responsibility for the accident. We understand that a motorcyclist can suffer severe injuries even in minor crashes since he or she has nowhere near the protection of a vehicle. Our Atlanta motorcycle accident attorneys at Singleton Law Firm are committed to helping you recover compensation for your losses, including property damages and medical bills. If you’re involved in a motorcycle accident that causes significant injury and damage, a personal injury lawsuit or claim is the last thing you want to deal with. Your health is a priority! However, you don’t have to do it alone. 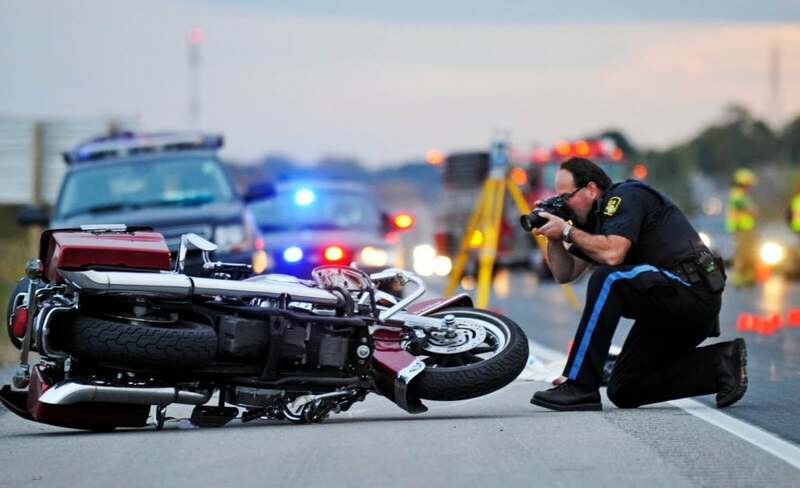 An Atlanta motorcycle accident attorney can help you navigate the justice system. Whether you were on a bike in a parking lot or trapped in the blind spot of a motorist changing lanes, our dedicated attorneys will work on your case immediately. 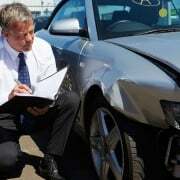 We work well with experts in motor vehicle accident investigation in Atlanta. We will reach out to them frequently to determine the cause of the motorcycle accident and identify the party responsible for your injuries. Your Atlanta motorcycle accident lawyer will negotiate with the insurance companies on your behalf and ensure you receive the full compensation you deserve. An attorney at Singleton Law Firm can help you file a personal injury lawsuit or claim to get compensation for the injuries and damage sustained in a motorcycle accident. Time is of the essence! Call us today at (770) 889 6010 or fill out a contact form to schedule a Free Case Review and Consultation with our leading Motorcycle accident attorney, Atlanta. 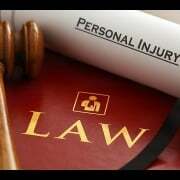 Hiring A Spine Injury Attorney Need An Atlanta Motorcycle Accident Attorney?